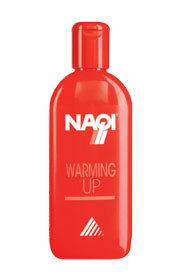 Objectives: This refreshing shower gel gently cleanses and cools with a soothing effect on the skin and hair. Contains menthol. 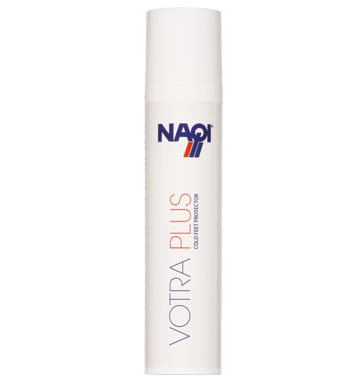 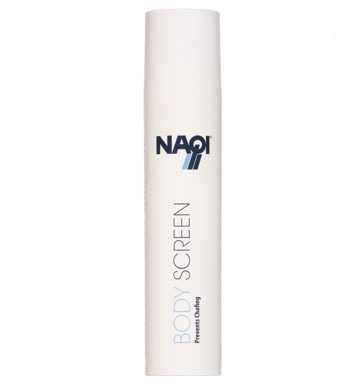 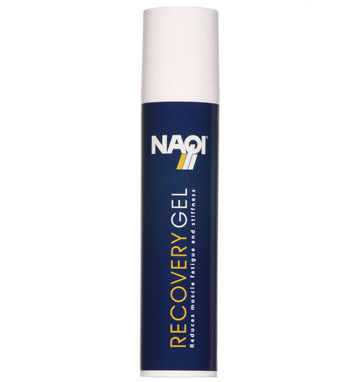 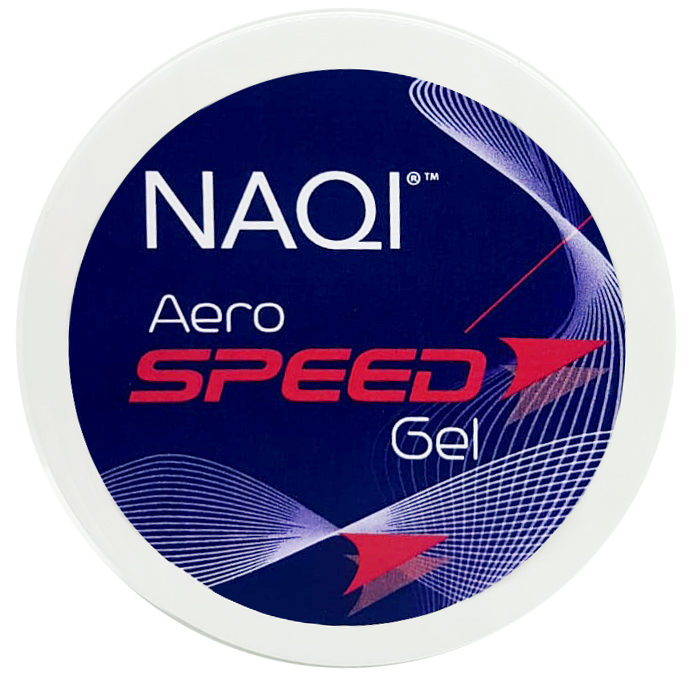 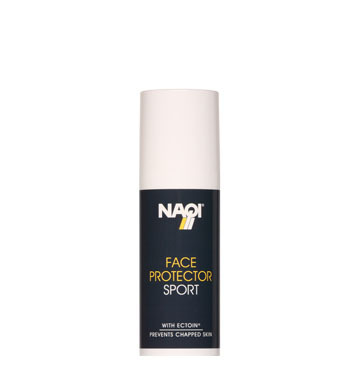 Use: Apply a small quantity of NAQI® Sport Shower to wet hair and body. Gently massage and then rinse thoroughly. 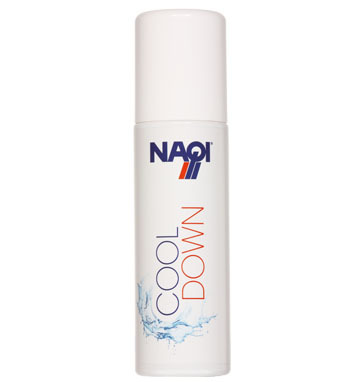 Suitable for daily use.